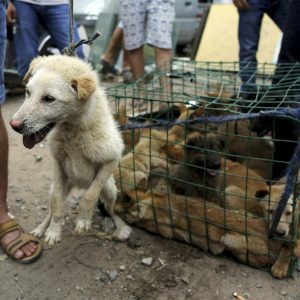 Fight Dog Meat is an animal welfare charity working for reform to alleviate animal suffering and help make the world a kinder place for animals. Fight Dog Meat is a team of passionate animal lovers with a common goal of making the world a kinder place for animals. 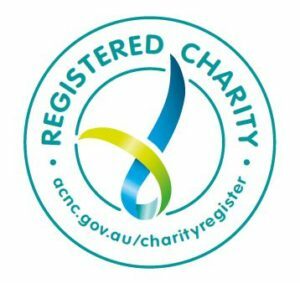 With decades of experience, our local team of animal rescuers are located in Queensland, from the northern side of Surfer’s Paradise, down through the Gold Coast, across Brisbane and throughout its surrounding areas. We’re fortunate to live in locations with prolific wildlife, numerous parks and heavily treed forest areas. Our team rescue domestic pets and all species of wildlife; large and small. We advocate a plant based diet. Fight Dog Meat foster, rehabilitate and re-home animals. Our team go to great lengths to reunite lost or injured pets with their owners. Dogs and cats with no owner are fostered and adopted into loving homes. Injured wildlife which have been rescued by our team are released back into the wild after they recover. The charity is working toward animal welfare reform and an end to animal suffering. We host regular awareness events promoting responsible pet ownership and pet health. We endeavor to be a voice for animals whose cries for help are not heard. 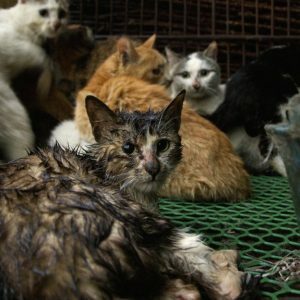 Fight Dog Meat advocate for dogs and cats trapped in terrible circumstances such as the dog and cat meat trades, in various countries around the world. 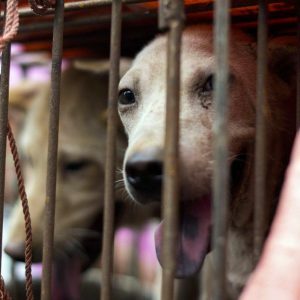 As a registered charity Fight Dog Meat helps a number of animal rescue teams and their rescued animals. 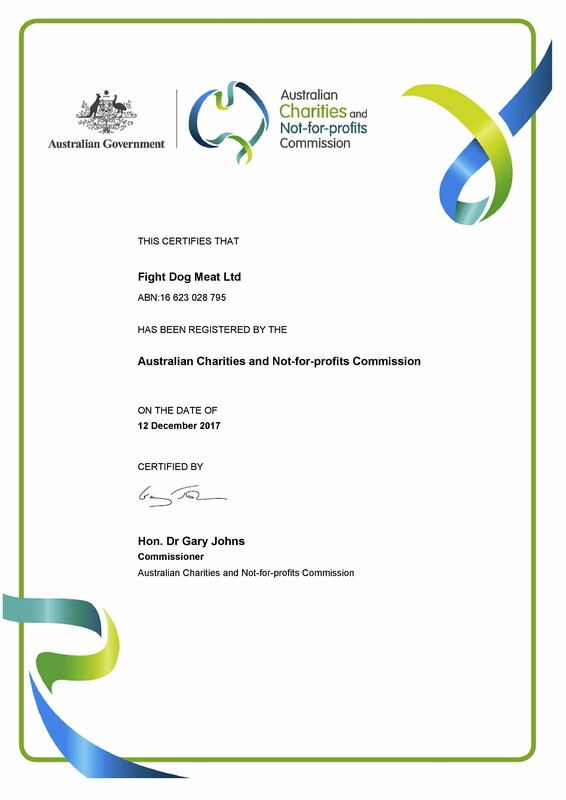 Fight Dog Meat is a Registered Charity, based in Australia.